I have been so busy with kids and making cards that writing has taken a back seat now. In fact I haven't published a single article on Triond since June last year. 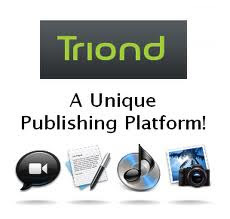 Triond is a site where I write regularly ( used to :) But since the arrival of my son, my time is reserved for his service.